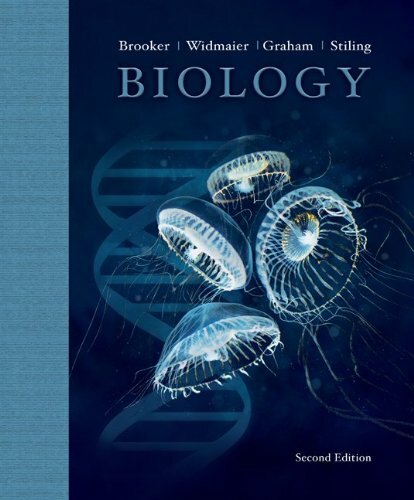 The first edition of Biology, written by Dr. Rob Brooker, Dr. Eric Widmaier, Dr. Linda Graham, and Dr. Peter Stiling, has reached thousands of students and provided them with an outstanding view of the biological world. Now, the second edition has gotten even better! 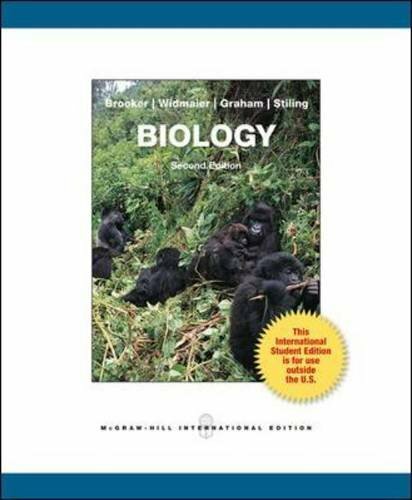 The author team is dedicated to producing the most engaging and current text that is available for undergraduate students who are majoring in biology. We want our students to be inspired by the field of biology and become critical thinkers. To this end, we have made the following changes throughout the entire book. Eric P. Widmaier received his Ph.D. in 1984 in Endocrinology from the University of California at San Francisco. His postdoctoral training was in endocrinology and physiology at the Worcester Foundation for Experimental Biology, and The Salk Institute in La Jolla, CA. He is currently Professor of Biology at Boston University. Linda Graham is Professor of Botany and Environmental Studies at the University of Wisconsin-Madison. She received her Ph.D. in Botany from the University of Michigan, Ann Arbor. She has taught a nonmajors plant biology course each year for more than 20 years. She also teaches courses on the biology of algae and bryophytes, contributes to an introductory biology course for majors, and has taught marine botany on a remote tropical island. Peter Stiling is a professor of biology at the University of South Florida at Tampa. He has taught classes in ecology, environmental science, and community ecology, and in 1995 he received a teaching award in recognition of classroom excellence in these areas. Dr. Stiling obtained his Ph.D. from University College, Cardiff, Wales, and completed postdoctoral research at Florida State University.